CopyPastor is a Flask application to serve as a web dashboard for the Guttenberg bot, with the purpose of detecting and helping to flag plagiarism. Please report any issues or feature requests on the Github repo. Pull requests are always welcome. 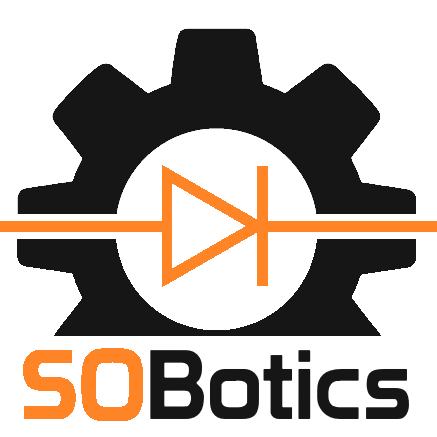 Join us in the SOBotics chatroom, if you want to discuss. Whatever you do, our cat will always be watching you.